Many advanced poker theorists use game theory principles very successfully. This leads to balanced play that is designed to make it difficult for opponents to read you accurately, difficult for them to narrow the range of your hands, and make you somewhat indifferent to their response. The ultimate compliment to these players is to describe their play as Game Theory Optimal, or GTO. It’s worth noting that “balanced” play refers to a healthy balance between value bets and bluffs, not a balance between aggressive and passive play or a balance between loose and tight play. GTO players are very aggressive! Red Chip Poker has an excellent article on incorporating GTO thinking into live poker games. I highly recommend it. GTO players believe every Texas Holdem poker hand can be solved mathematically. A lot of their success comes from higher than average bluffing frequencies when they believe there is a high probability of getting others to fold. Sometimes they get caught bluffing, and this makes the other players more prone to huge calling mistakes when they have very strong hands. Last night I found myself in a private house game at a friend’s garage, with a couple of young GTO nerds who arrived together. There was a hand where GTO #1 shoved on the river and GTO #2 snap-called. GTO #1 had the nuts with a king-high straight, catching the king on the river. 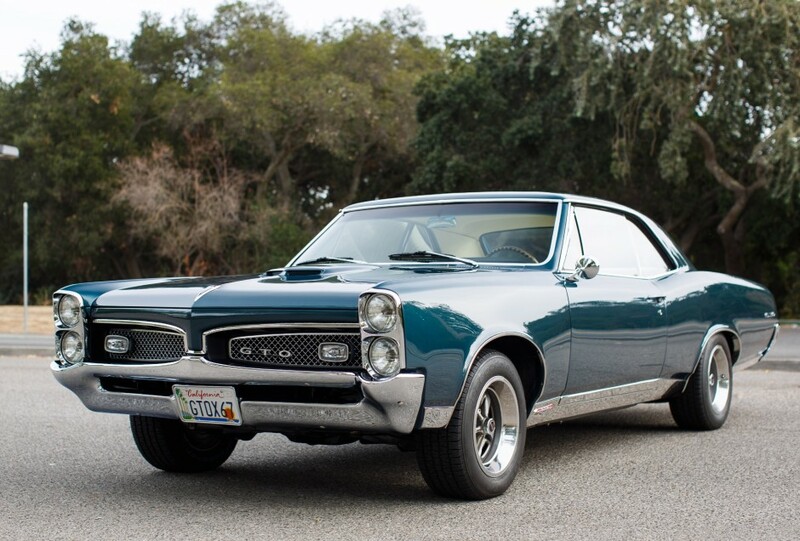 GTO #2 had one pair – it had been top pair with top kicker on the turn, before the king fell. After the hand, the GTO nerds spent the next 20 minutes analyzing their own play. GTO nerds spend more time talking about their own ranges than about their opponents’ ranges. We heard comments like “if I’m shoving on that river with the nuts, I also have to be shoving with a certain percent of bluffs for balance.” As if the other players at a low stakes game in somebody’s garage are paying that close attention. They continued to discuss what each of them thought the other’s checking, betting, shoving and calling ranges were on each street of the hand. The thing is, while they know all this game theory, their application falls far short. GTO #1 thinks he can shove the river with the nuts because he would also shove with some bluffs. But when the heat is on, he doesn’t actually pull the trigger with as many bluffs as GTO poker experts would advise. There are several reasons I feel confident about this statement. He’s a young kid, barely out of college working his first real job. His poker bankroll isn’t deep enough to take too many risks. His actual live poker playing experience isn’t very deep either. Plus, he understands that other players call too much, which makes it harder to pull the bluff trigger. His river shove is weighted very heavily towards hands he is confident will win if called. GTO #2 is his best friend, so he should know all this far better than I do. Instead, he proved that other players call too much… by calling an all-in bet with just one pair (not even top pair). He talked himself into calling with a fancy range analysis and his own GTO thinking, instead of simply asking himself about GTO #1’s actual tendencies. His actual tendency is to shove when strong, and talk about shoving with bluffs for balance even though he usually chickens out. This was in evidence again later when one of the non-nerds made a river shove on a 4-flush, paired board. GTO #1 called with the 3rd nut flush, only to lose to a full house. Of course he had a full house. #TheyAlwaysHaveIt. That guy wasn’t shoving sometimes with a full house or nut flush and other times as a bluff for balance. He was shoving because he wanted to get paid the maximum. Easy fold. GTO #1 probably calculated what the other player’s bluffing frequency had to be in order for calling to be correct, then backed int a range that included enough bluffs to rationalize the call, despite never, never, never having ever seen the other guy bluff shove on a river bet. Part of the problem with reliance on GTO strategies in low-stakes live games is that the player pool tends to make many exploitable mistakes and few players adjust well to the dynamics at the table. These players are highly exploitable. Recall at the start of this post I said game theory presumes other decision-makers are rational. But so many other low stakes poker players are not rational, with frequent limping, calling with weak cards, chasing draws without proper odds and making big hero calls with medium strength hands. GTO players makes themselves mostly indecipherable, and make money off their opponents mistakes. But GTO doesn’t maximize the profits in these low stakes games. If another player doesn’t learn from his or her mistakes, it’s less important to play GTO poker, and more valuable to adjust to a style that hammers away at their weaknesses mercilessly. Use Occam’s Razor. A lot. Part of the game theory behind this blog is that my readers will help me grow my following if I ask nicely. That would be optimal. Simply like / post / share /retweet and proclaim this to be the best poker blog on Facebook, Twitter or Instagram, or post a comment, and click the Follow button at the bottom of this page to be notified of all new posts.